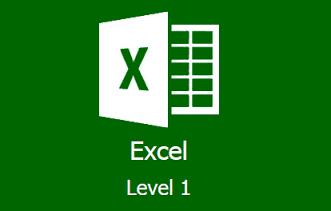 Suitable for beginners it is a highly practical seminar session where you'll gain hands-on experience of working with this popular spreadsheet programme. Such is the nature of this versatile spreadsheet programme this training is be ideal for those in any number of careers. For instance if you need to maintain customer data, manage accounts, maintain budgets (both business and personal); this course really will help save you time and effort and could even help you present your information in a more user-friendly way.